Menusi is a web platform that allows restaurants, bars, cafes, clubs and hotels share menu with their customers using smartphones and other mobile devices. 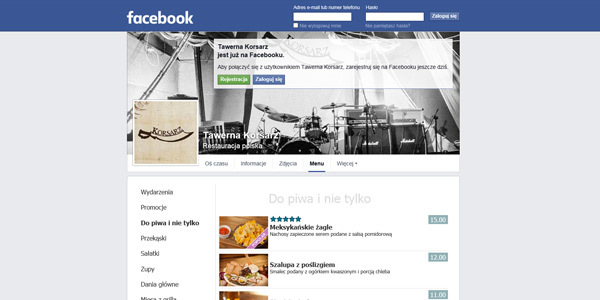 Updating menu is easy and fast allowing instant promotion of the current offer of meals or services at any time. For customers it means convenience and speed. Additional features, not available in case of a traditional menu, include meals filtering according to personal preferences (allergy, diet) or friends recommendations. 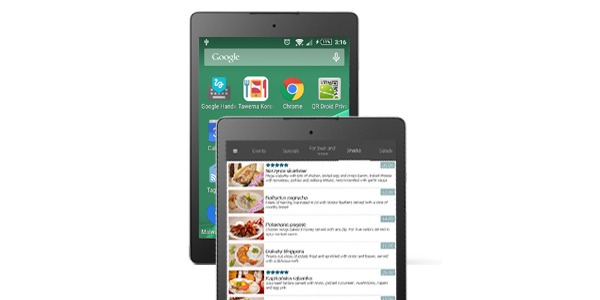 Menu is translated automatically into the language of customer's mobile device. 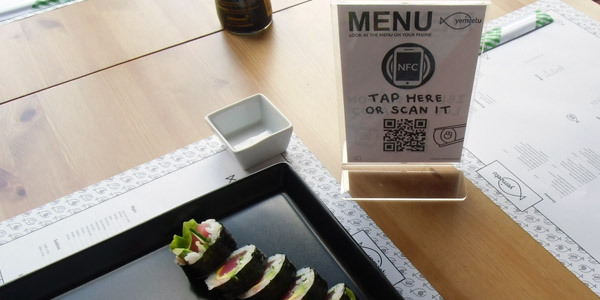 Customers may also share opinion on meals using social media. 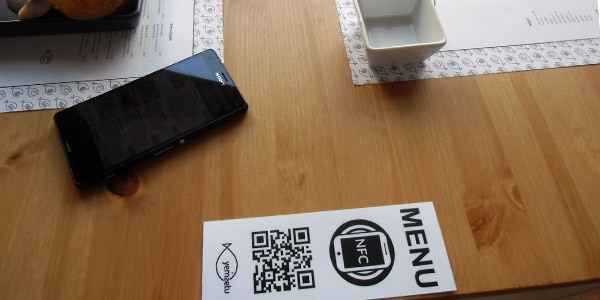 At this moment the mobile menu is accessible on all smartphones by scanning a QR code or tapping an NFC tag placed on a table sign. There is no need to install any application. In the future we plan to support other solutions such as iBeacon. More? Check out this presentation.